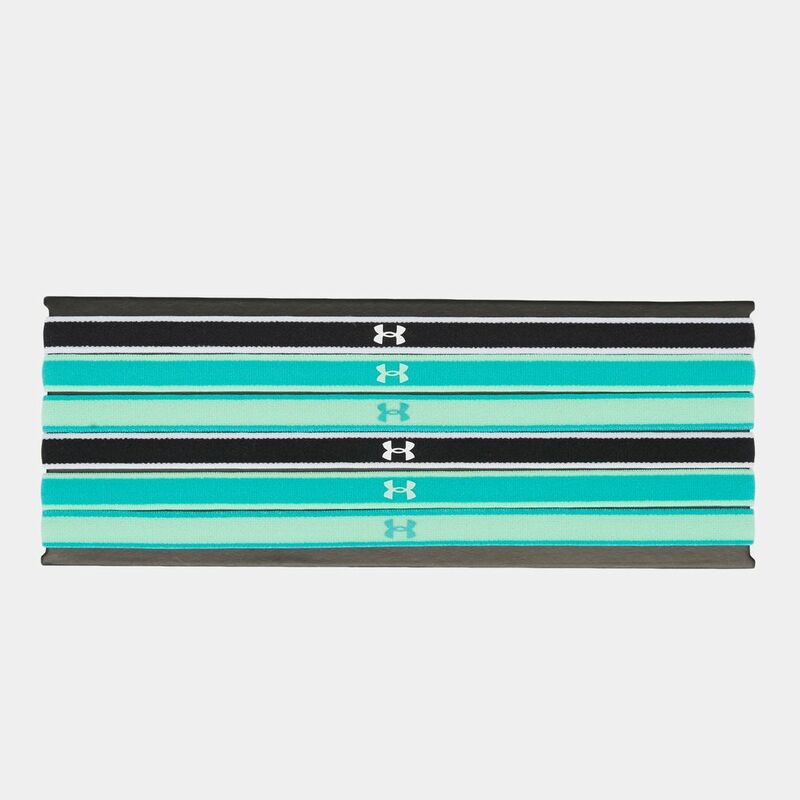 Eliminate distraction while working out with the Under Armour Mini Headbands (6 Pack) for women. 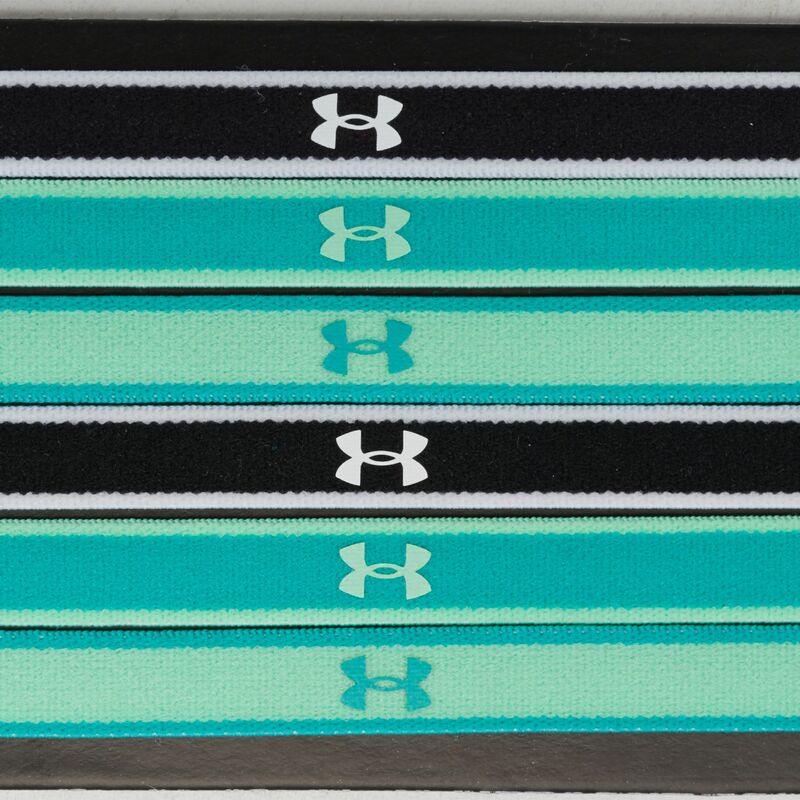 Help keep hair out of your face with soft and stretchy elastic headbands with front and centre UA logos. 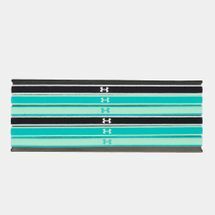 The silicone strips underneath give a stay-put performance.